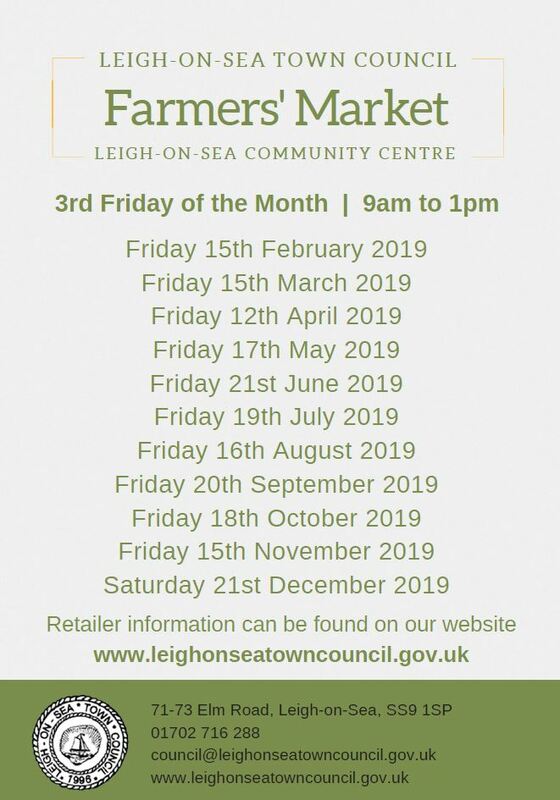 The Leigh Farmers Market is on this week! This is one market we try to attend every month; there are some incredible makers that you really can’t miss out on. Aside from your favourite soaps (of course), you can also stock up on deeeeeeelicous breads from FLOUR & SPOON bakery, amazing brownies from HUGO’S PANTRY, organic fruit and vegetables from SARAH GREEN ORGANICS. There is so much variety, and the stalls are constantly growing. 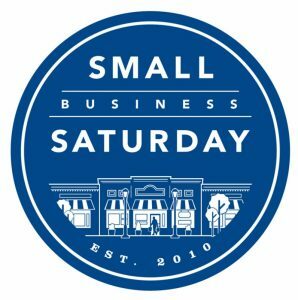 It is every third Friday of the month from 9am until 1pm. We will be there with a seasonal range of handmade soaps and goodies, and you can also pre-order your soaps and gifts to pick up on the day if you’re after something specific.